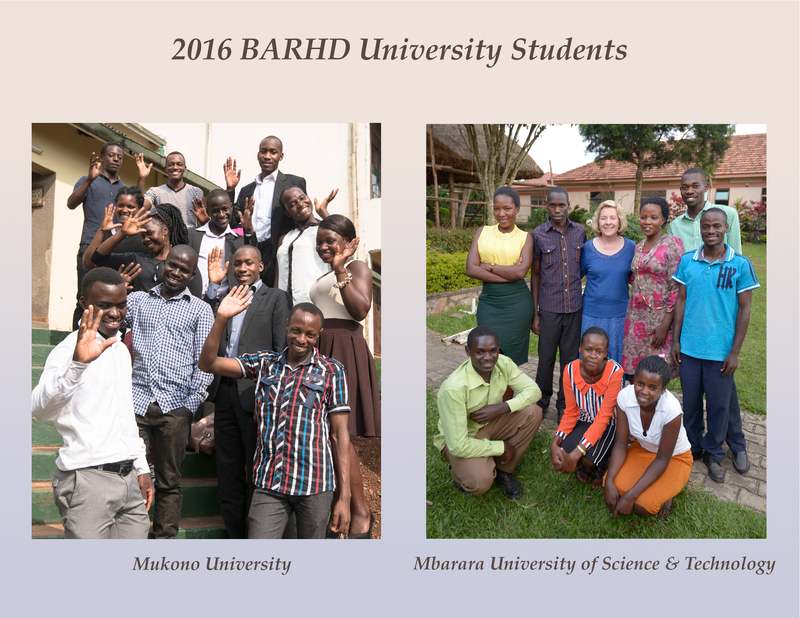 One of the most rewarding experiences we at BARHD have had is witnessing the blossoming of exceptional young men and women who have come through BARHD’s secondary school program. 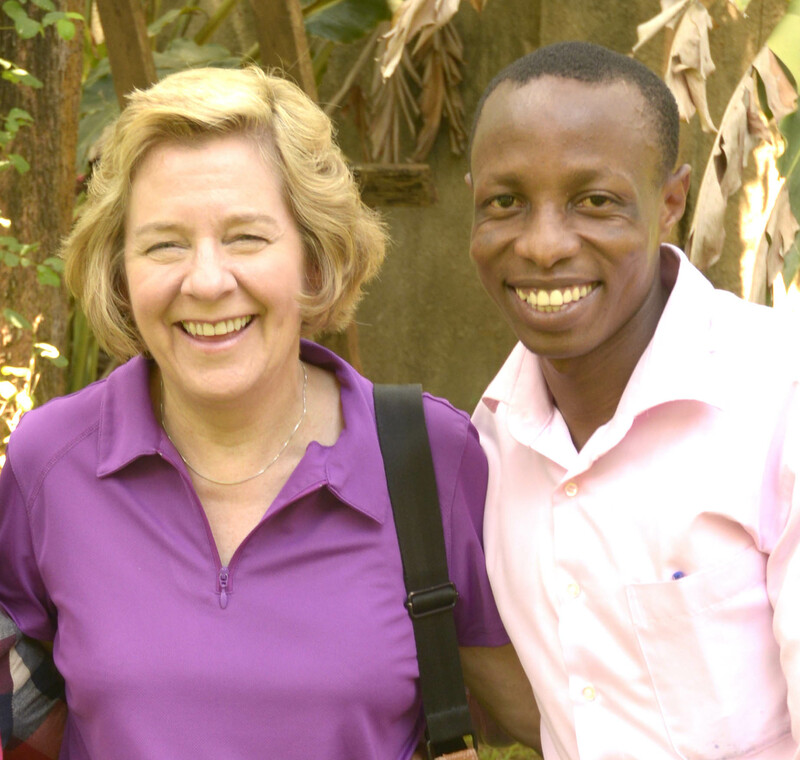 BARHD has continued to sponsor 38 of these at university. These are students for whom secondary school was a dream. 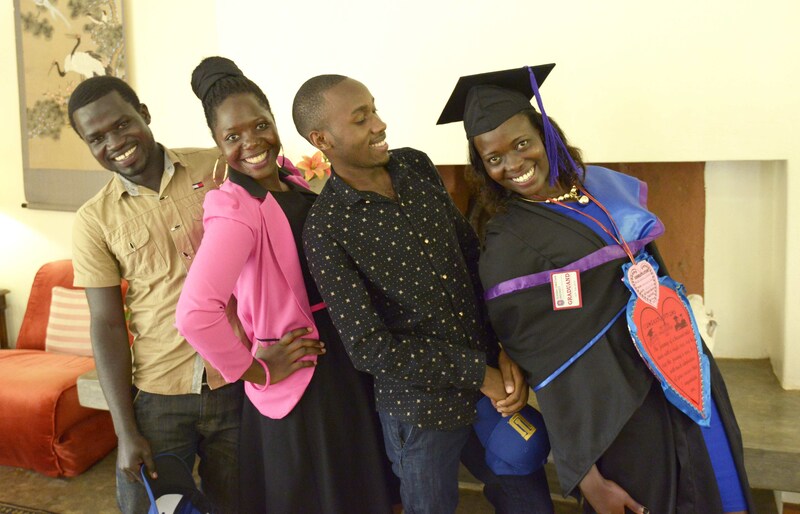 That they will obtain a university degree is an unfathomable, life-changing accomplishment. 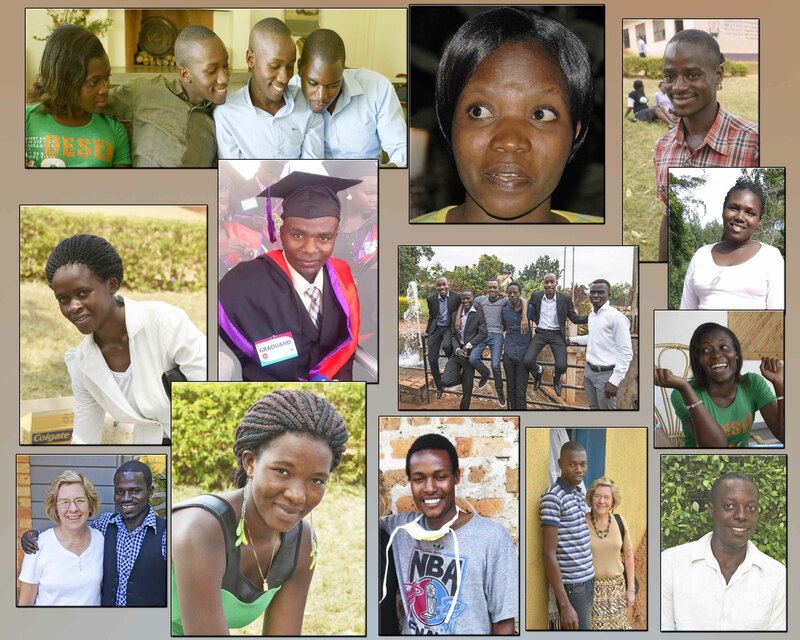 BARHD has identified other bright, focused students who qualify, but we are unable to send them all to university. 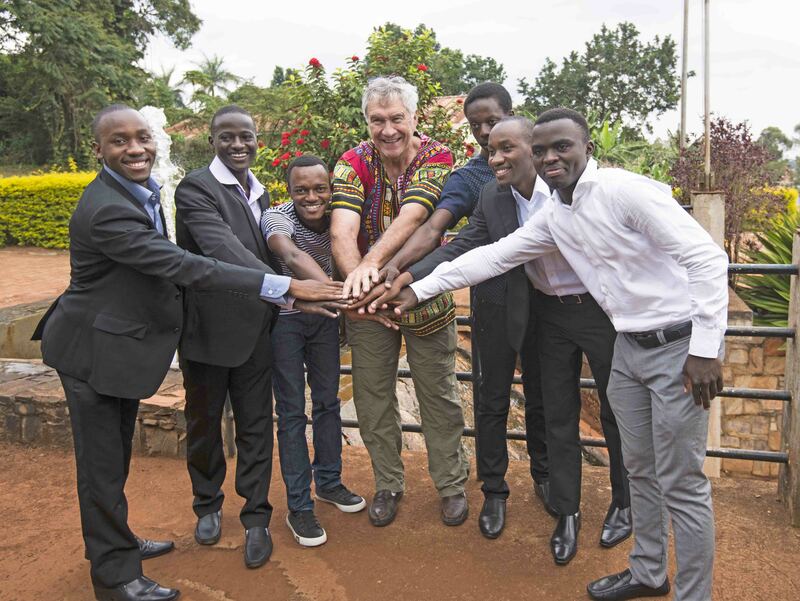 Help us reshape Africa’s future by sponsoring one of these deserving students! The cost is approximately $4000 per year. You won’t believe how appreciative your student is or how proud you will be of them!